What do top investment institutions, start-ups, traditional financial giants and disruptive entrepreneurs have in common? They all are looking at Blockchain finance. The financial industry is most likely the first area where Blockchain will be widely used, according to the Ethereum co-creator Vitalik Butarin. It has developed many purposes and today, it can have even a social impact. One example is the recently launched HoryouToken, the ‘Blockchain with a Purpose’ which supports and promotes social and economic inclusion. 2019 Chain Plus Asia Pacific Blockchain New Finance Summit, which will be held in Singapore on April 11th-12th, intends to discuss the main advances of the Blockchain Finance and uncover the new trends in the industry. Speakers on Chain Plus will include: Piotr Jan Pietrzak, chief innovation officer at ING, the world’s 11th largest asset manager; Zhukuang Lee, head of product innovation at Standard Chartered Bank, Kelvin Tan, head of capital market innovation & technology operations department of DBS bank, the largest commercial bank in Singapore and Andrew Pudovikov, software development engineer at the blockchain laboratory of Sberbank, Russia’s largest state-owned commercial bank. In addition to big banks and investment institutions, cryptocurrency exchanges, venture capital firms and government officials will also attend, as it covers almost the entire ecosystem of Blockchain. Global leaders from around the world will attend to discuss and present various topics about the Blockchain industry, cryptocurrency, decentralized networks and finance. Attendees will gain a wealth of insights and information about the state of the Blockchain industry through discussion and networking parties. Launched in 2010, the GGEI measures the green performance of nations and their commitment to environmental issues. Horyou blog interviewed its developer and founder, Jeremy Tamanini, who talked about the importance of measuring sustainable development performance and about the countries that are setting an example. What does GGEI stand for? The GGEI stands for the Global Green Economy Index, the largest integrated measure of national green performance and how experts assess it. The word “integrated” is important as the GGEI takes a multi-dimensional view of these economies, showing how climate change performance, sector decarbonization, green markets and the environment interact. This approach is critical today because we can no longer look at growth through traditional metrics like GDP. Rather, we need to develop new approaches that begin to explain how growth is tied to carbon emissions, how clean (or dirty) sectors are, capital flows and limited and fragile environmental resources. How did the GGEI evolve since its launching in 2010? Also looking at this 9-year series of data, what is the level of improvement among countries when it comes to sustainable development? A lot has changed in 8 years in terms of data availability and the sophistication through which frameworks like the GGEI can be calculated. This includes the GGEI framework and methodology, which have also evolved during this period. That said, some trends exist: the Nordics have the best overall green performance; most African countries have relatively low carbon footprints but poor environmental performance; few countries exhibiting unusually high GDP growth do so with parallel improvements in their green economy; and “developed” countries are generally reducing emissions, but not fast enough to reach targets set through international agreements. Which one of the dimensions of the GGEI is the most challenging? Why? In terms of calculation, the Leadership & Climate Change dimension is the most challenging, mostly due to the qualitative indicators within in. These qualitative indicators include heads of state, media and international forums and the extent to which countries show commitments to green economic growth. Measuring these topics depends on “unstructured” datasets derived from text analysis of reporting or other information that we believe best gives a proxy measure of the topic at hand. In terms of performance improvement, I believe that the Environment dimension is the most challenging for countries, particularly in the “developing world” where large segments of the population depend directly on these environmental resources for their economic livelihoods. What countries are best-positioned at the GGEI? Why? Sweden (consistent green leadership, relatively carbon-efficient economy, strong green innovation and environmental stewardship); Costa Rica (consistent green leadership, high level of renewable energy integration to the economy, strong environmental stewardship); Taiwan (strength around renewable energy, clean transport and green innovation) and Colombia (strength around renewable energy and corporate sustainability). How can AI help countries develop a greener economy? This is a question we are beginning to explore. In the realm of the GGEI, it is possible that AI could sharpen the insights from unstructured datasets like the ones described as part of the Leadership & Climate Change dimension. Or, it may be able to process real-time data linked to topics like air quality more rapidly. Out in the green economy overall, there are already many fascinating applications in new companies and initiatives, ranging from analyzing and interpreting unstructured ESG datasets (TruValue Labs); mapping global biodiversity through networks of citizen scientists (iNaturalist); electrical grid optimization (Agder Energi); and automatic weed removal in agriculture (Blue River). Ce sont des histoires de défi ; des histoires de six femmes de familles, origines, études et histoires complètement distinctes mais qui ont une chose en commun – l’audace de bousculer les préjugés et les stéréotypes courants sur leur rôle dans la société. Diplomée en sciences politiques et communication, Sonia a travaillé pour les magazines les plus prestigieux du Maroc. Menant une vie confortable – un bel appartement, un job de rêve -, elle ne comprenait pourtant pas pourquoi elle pleurait tous les soirs. Un jour, indignée par les contradictions de la jeunesse de son pays, elle se lance dans l’écriture. Son premier roman, Shamablanca (2011), devient la voix de sa génération. Après un deuxième roman et un documentaire, elle prépare une série web qui donne la parole à des femmes pour parler des tabous de la société marocaine. « Je me suis réconciliée avec mon pays et ma génération ». Samira a grandit en Arabie Saoudite et garde un beau souvenir de son enfance. « J’avais beaucoup de temps libre et j’aimais les puzzles ». Son talent pour résoudre des problèmes la conduit vers une carrière en ingénierie informatique. Lauréate du titre de 2ème meilleure start-up mobile du monde lors du Mobile World Congress 2016, elle travaille dans l’industrie du logiciel en Allemagne et en Égypte. Mais comme elle continuait d’aimer les puzzles, elle décide de passer à l’entrepreneuriat social pour résoudre un problème endémique de la vie quotidienne : la congestion du trafic routier qui force les travailleurs du Caire à gaspiller environ 5 heures quotidiennes. Elle lance Raye7, une application de covoiturage culturellement sensible qui offre un moyen de transport efficace, sûr et abordable, en particulier pour les femmes. « La musique m’a fait faire le tour du monde », dit Mihaela, une pianiste et professeure de piano. Diplomée de Bucarest, elle travaille dans plusieurs pays – Venezuela, Afrique du Sud, Nouvelle Zélande et Belgique –, en promouvant la culture roumaine. Durant plusiers années, elle organise des festivals de culture et de musique et, en 2018, elle est nommée une des 100 personnalités roumaines qui ont contribué à promouvoir la culture de la Roumanie dans le monde. « Il n’y a pas assez d’espace pour les réalisatrices et productrices. En regardant les chiffres, on réalise qu’un problème existe ». Après toute une carrière comme juriste et experte-comptable, Isabel assume en 2006 la gestion administrative d’Eurimages, le fonds de soutien culturel du Conseil de l’Europe. Elle dirige alors le groupe de réflexion ‘Parité de genre’ et met en place un système de collecte de données de genre et élabore la Stratégie d’Eurimages pour l’égalité des genres dans l’industrie cinématographique européenne. Grâce a son travail, les fonds d’Eurimages ont doublé les chiffres de soutien aux oeuvres artistiques dirigées par des femmes. Après des études de cinéma à Paris, Khedija entame une carrière d’assistante réalisatrice avec plusieurs réalisateurs étrangers et tunisiens. Elle fonde une société de production audiovisuelle et dévient la plus jeune productrice de long-métrage de son pays avec la production du film « Bab El fella – Le cinémonde ». Militante de la cause des femmes et de l’image des femmes dans le cinéma, elle est invitée par l’ONU pour faire son plaidoyer. Ses derniers films sont sélectionnés dans plusieurs festivals internationaux. Actuellement, elle prépare un nouveau film tout en travaillant sur deux autres projets sur les libertés individuelles en Tunisie. Tokyo wants to set a good example for the world. As it braces to host the 2019’s edition of SIGEF, the Social Innovation and Global Ethics Forum, the city is aiming to reach the highest standards of sustainability by 2020, when it will also host the Olympic and Paralympic Games. 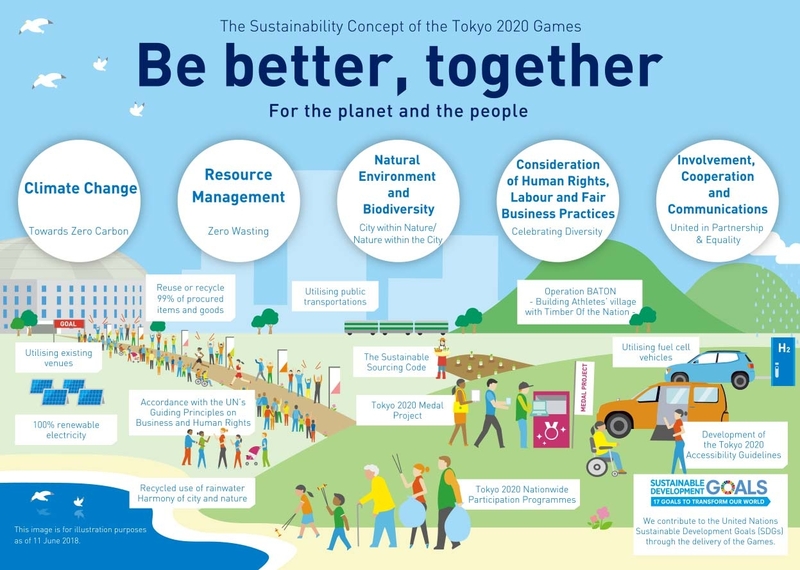 With its ‘Be Better Together – For the Planet and For the People’ slogan, Tokyo is indeed committed to develop sustainable solutions and showcase them to the world. The Olympics are not the only reason the city is heavily investing in sustainability. 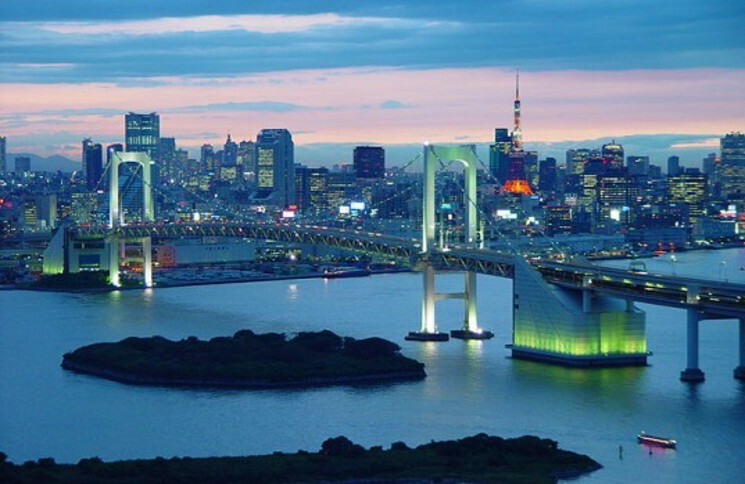 2020 is indeed the final date for a 7-year plan whereby the Japanese government aims to make Tokyo the ‘world’s most environmentally-friendly low-carbon city’. Part of the transformation includes the revitalization of the urban area while surrounding the city with water and greenery. 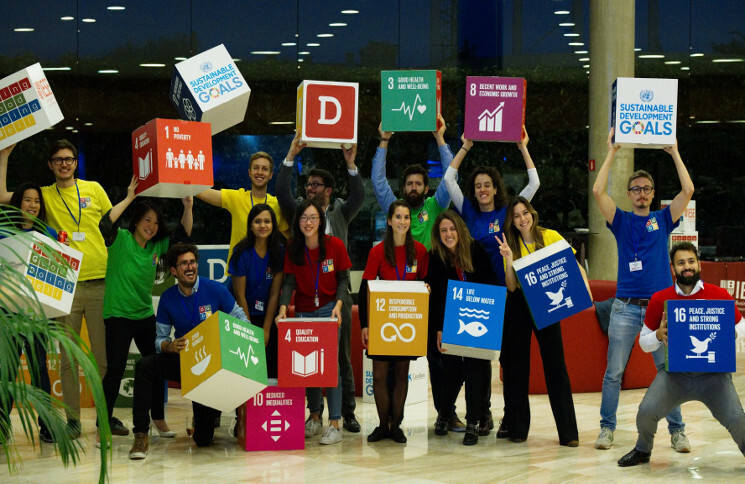 The initiatives are broad and they resonate with the UN Sustainable Development Goals. In addition to promoting ideas like zero waste and reducing carbon consumption, the city shall otherwise rely on technology to make the 2020 Games a landmark in sustainable management. One of the projects includes fuel cell vehicles and renewable energy (see image). The city wants to equalize the greenhouse gas emissions by stimulating public transportation, reusing water and recycling not only waste but also buildings – the plan includes using existing venues and avoiding building new ones. – Equipping the Olympic stadium with solar-power and a rainwater retention system. Over the next few weeks, Horyou blog will showcase all the initiatives that are being developed by the Japanese government to transform its capital – and the whole country – into an innovative, sustainable and peaceful society, inspired by the UN Sustainable Development Goals. Think about an organization you know – be it a big NGO or a small neighbourhood project -, and you’ll surely single out a woman in charge of some of its most important tasks. According to a study of the White House Project, unlike almost all other industries and job positions in many a country whereby gender gap is the rule, in the non-profit sector women represent around 75% of all workforce (including volunteers). 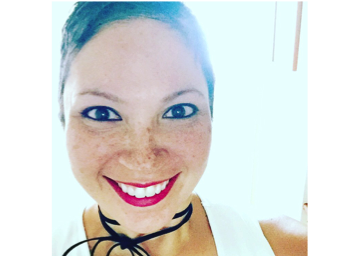 Maria Guzman, Fundación Somos Vida – Created in 2012, this non-profit organization is based in Venezuela with the main project to support children with cancer while providing them with psychological support and the much-needed treatment. The foundation also plays an important role in promoting fundamental human rights through consulting and assessment. María is a frequent international speaker, including SIGEF, and a true social good promoter. Based in Morocco, the association provides legal and educational support to women and children. Their main goal is to improve their condition, empowering and helping them out of their vulnerable conditions to achieve economic integration and promote cultural exchanges. 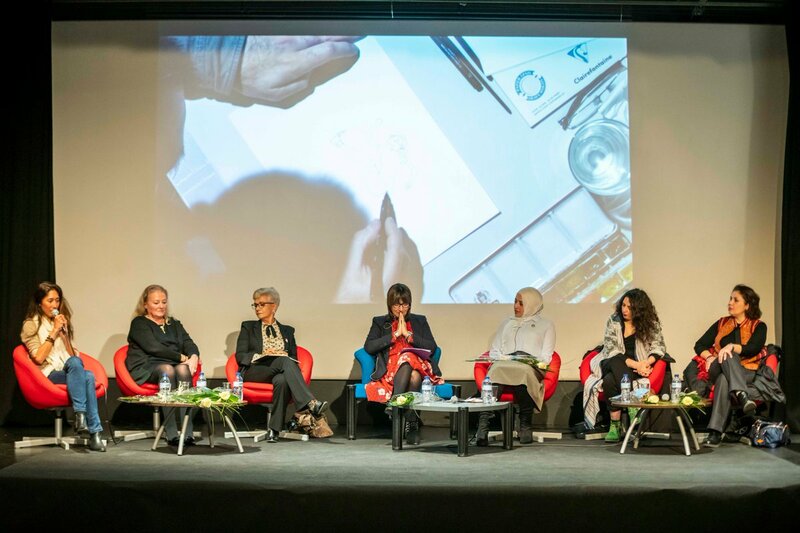 Souad Dibi was a panelist on Women Empowerment at SIGEF 2016 which took place in Marrakesh,. This NGO was founded in 2013 and is an active member of the Horyou community. Pierrette has developed many projects to support and empower communities facing health and social problems in her home country Haiti, through HIV prevention programs for youth, and health care support and information on sensitive topics including sexual abuse. Pierrette plans to extend the NGO actions to other countries, namely to Ghana, Africa. Silvana is the president of ANDA, the largest Brazilian news agency for animal rights. 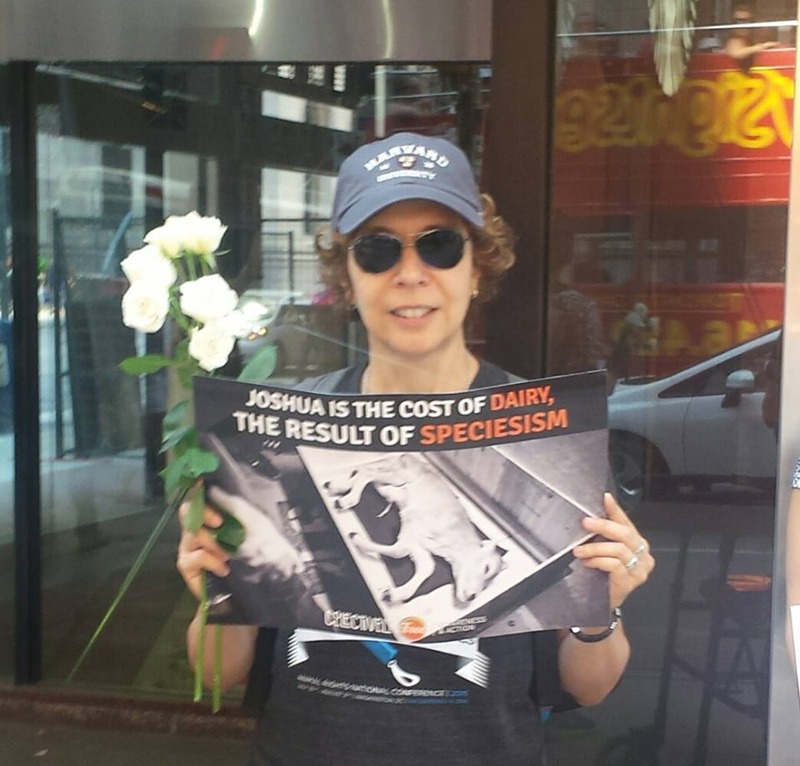 A fierce and committed member of our Horyou community, she and her team have helped to raise awareness of traditional media in the past 10 years, along with advocating for causes including the end of rodeo shows and changing pet transportation policies in airlines. There are many other social entrepreneurs and social good doers among our members, personalities and organizations. Pick your favorite causes and connect for good with them on Horyou. Be the change, be Horyou! Do you know what your clothes are made of? Maybe of cotton obtained from monoculture fields, full of pesticides, or of organic hemp or cotton more environmentally friendly? You would probably know if it’s the latter – companies that walk the ‘green’ walk are making an effort to communicate to customers about their sustainable practices. Companies like Patagonia, the apparel industry that, for decades, has invested in fair trade, sustainable supply chain and recycling projects, are examples of a growing business trend where transparency and commitment to the planet are the rules, while good revenues are a natural consequence. Ryan Gellert, general manager of Patagonia for Europe, was one of the executives invited to share his experience during the Doing Good, Doing Well (DGDW) conference, Europe’s biggest event on responsible businesses. 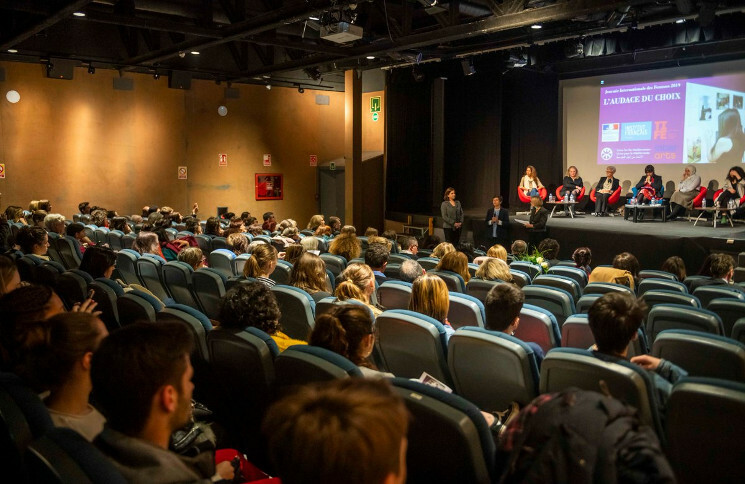 Organized by MBA students of IESE Business School, the event took place in Barcelona, Spain, on 4-5 March. Gellert’s keynote about Climate Crisis and the Role of Businesses went about the importance of being socially responsible not only as a business but about providing good quality jobs for employees and vendors, promoting thoughtful consumption among clients and pursuing carbon neutrality. It also went as a committed promoter of change. Besides the main apparel business, Patagonia has invested in documentaries about nature, has set a venture capital to support green businesses and has a project for grassroots environmental activists, among other social good actions. Gellert stressed the importance of consumers, employees and civil society to make changes through decisions like purchasing a product or applying for a job. “Individuals need to act and not only be someone who just falls into a path that was designed for them”, he said. Another company that has shown its commitment to the future was Schneider Electric, represented by its Chief Strategy Officer, Emmanuel Lagarrigue. The company has developed many clean energy projects throughout the years, providing green, affordable solutions to big cities big or small communities in rural Africa or the Amazon rainforest. 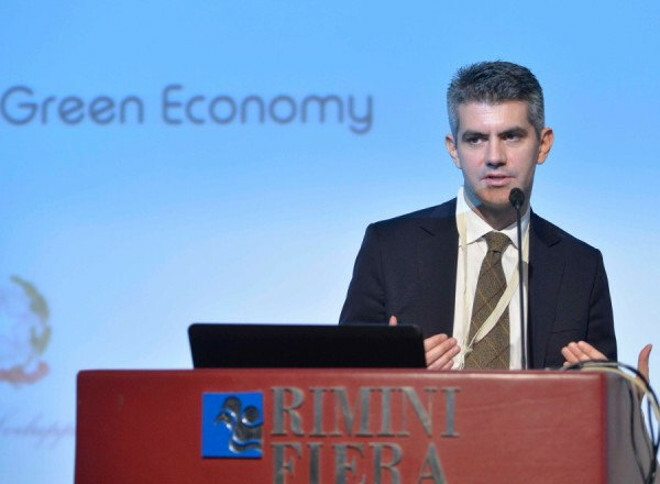 In his presentation “Better Businesses for a Better Planet”, he stated that the world has no space for greenwashing, or companies faking sustainable practices. “There are many recent examples of businesses lying about their commitment to the planet. At the age of digitization and transparency, it’s not allowed anymore. People are becoming more conscious and companies with these fake practices will be short-lived”, said Mr. Lagarrigue. Isabel Garro, Special Adviser for the Agenda 2030, Spanish High Commission, gave an inspirational talk about how businesses should keep reinventing the future of our planet. “Every entrepreneur is a superhero because they work with purpose and passion. We have no right to be pessimistic”, she said. The DGDW, a Horyou media partner, covers a range of topics like Future of Work. Feeding a 10 Billion World, Entrepreneurship and Innovation. Follow DGDW and keep informed about their activities, and about Horyou’s coverage of the conference on Twitter.